I was born on the outskirts of London well actually it was a London Borough with an Essex postal address so a bit of an Eastender and bit of an Essex girl. No I don't have any white stiletto's, though come to think of it I did once own a pair of white heeled shoes in the 80's. I was the youngest child of four born to a modest working class family in the mid 1950's and I used to love reading especially The famous five. As I got older my reading choices changed anything from adventure to romance even the odd Mills & Boon would pass through my hands & eyes! Then in Later years still enjoying romance but also thrillers like Martina Cole and the odd autobiography. Writing poems for fun is what I have been doing since the late 1970's at times for others personal events, or episodes within their life's or my own. Writing a Novel has been in my thoughts and with many attempts for over 35 years. Now I have finally decided to take the chance and finish it which was released on Amazon on the 9th June 2016. 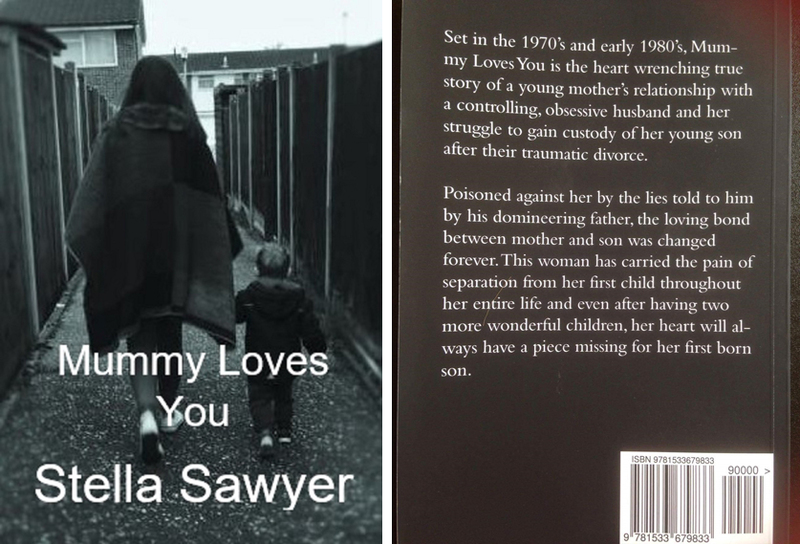 Mummy Loves You is based on true events from late 1970's early 80's about a young mothers fight for custody of her young son after a traumatic divorce from a controlling husband. 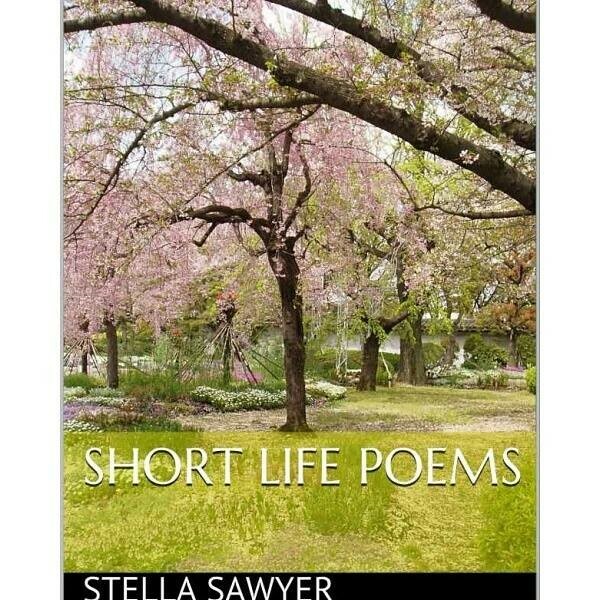 Also Earlier this year in March I also published some of my poems called Short life Poems, into a small electronic download on Kindle also available on Amazon, as many friends and family have gone on long enough at me to do so. This is my stepping stone into the world of publishing my efforts and I am now writing a fictional Romantic Novel which at this stage could become a Romantic Thriller , who knows? I still work a couple of days per week as a client care advisor/admin for a private local hearing aid Company/Audiologist, and look after my two and half year old grandson one day a week, so on the other days/ evenings I write as well as spend time with friends and family. I am thankful to have had the support of my wonderful children and sister who have also given me the confidence I needed to follow this dream of mine .